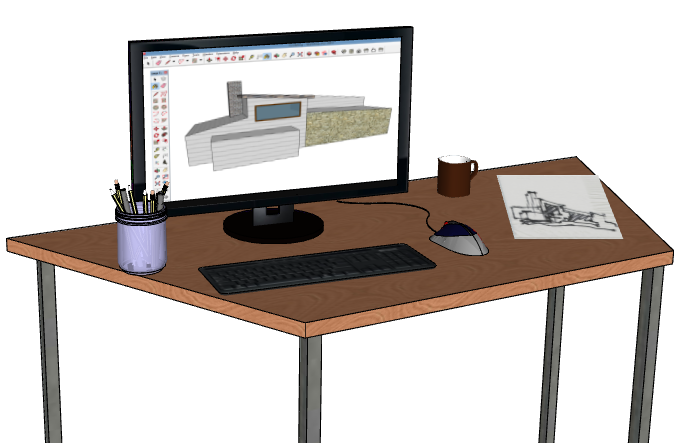 Facing a looming deadline and need some SketchUp modeling help? Tasked with some complicated modeling work you don't have time or expertise to handle yourself? 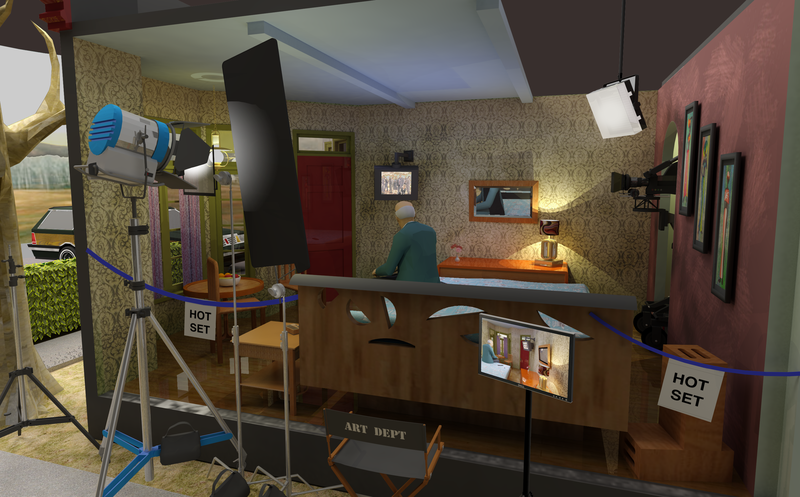 Need to get models ready to present, with layers and scenes? Want to do more with the models you've already made? Email us to discuss your project! Comprehensive, hands-on SketchUp training, made easy with our detailed, clear, easy-to-follow format. Our step-by-step, illustrated exercises will teach you every tool and feature of SketchUp, from the basic drawing and editing tools to components and groups, working with materials and digital images, presentation, animation, Google Earth, plugins, and more. 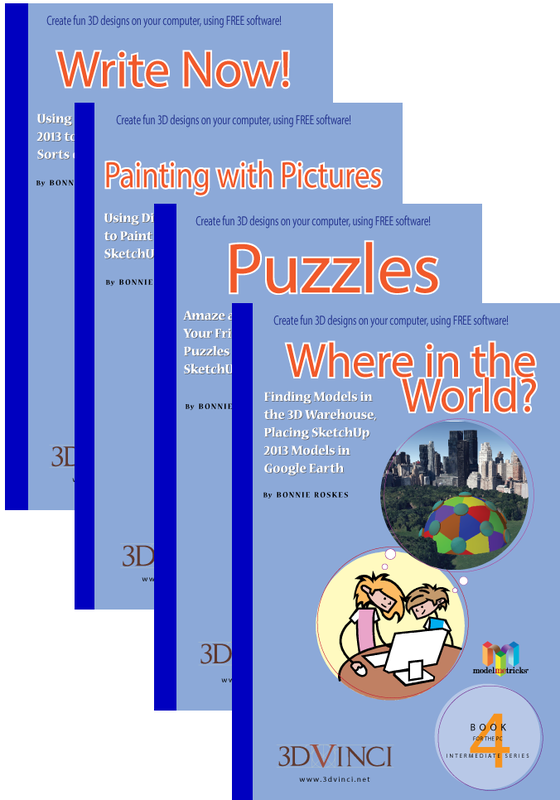 These books will make it easy for you to design in 3D like a pro! 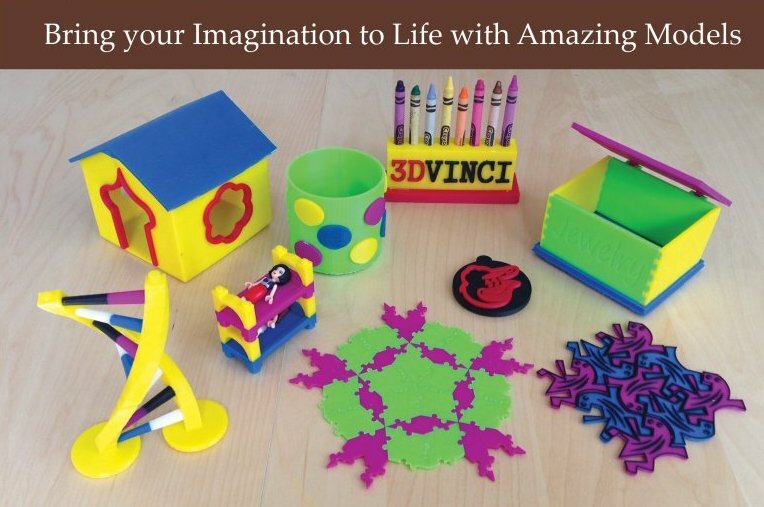 Based on the material in our pro-level SketchUp books, this student book is designed for use in the classroom. Step-by-step, illustrated tutorials are used to teach every feature of SketchUp: drawing tools, components and groups, materials and textures, working with Google Earth, presentation, animation, and more. In addition to numerous guided exercises, there are over 50 independent projects that can be used as classwork or homework assignments. Ideal for: universities, colleges, tech schools, high schools, and advanced middle school students. The accompanying Instructor Guide is free with the purchase of five or more Student Coursebooks. This guide is not available for sale online, but it can be purchased individually (email us for details). Instructors are invited to view an evaluation PDF of the Student Coursebook. Email us to request a copy, and please state where and what you teach. See below for list prices; we also offer bookstore and bulk pricing. Please contact us for details. Purchase orders are welcome by phone, fax, email, or postal mail, and PDF licenses are also available. 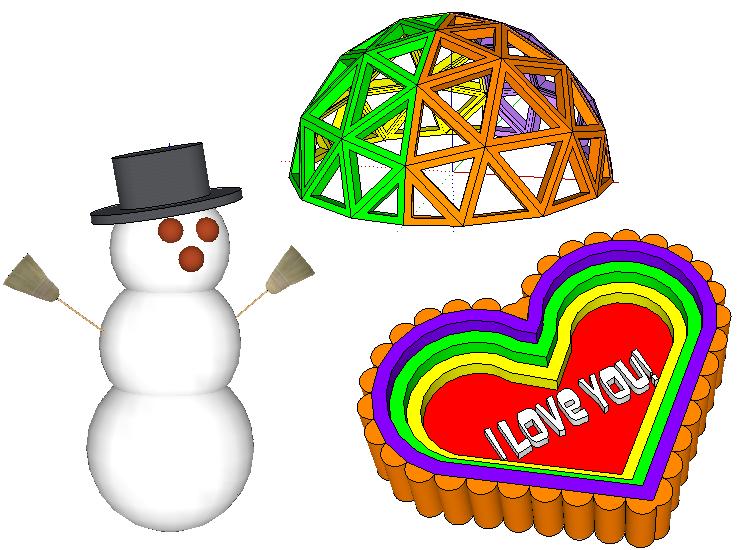 These projects show how to use SketchUp modeling software to design models ready to be created on any kind of 3D printer. These projects show how to use SketchUp modeling software to design creative and compelling set models. 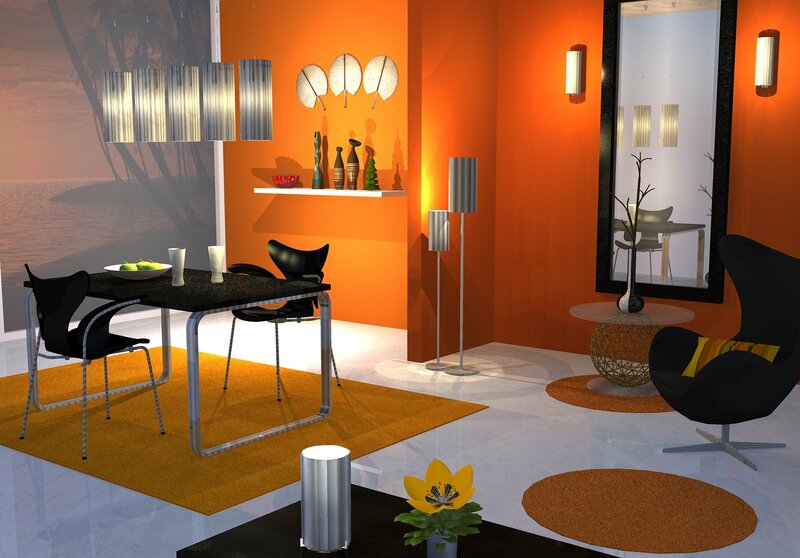 These projects show how to use SketchUp modeling software to design interior spaces. 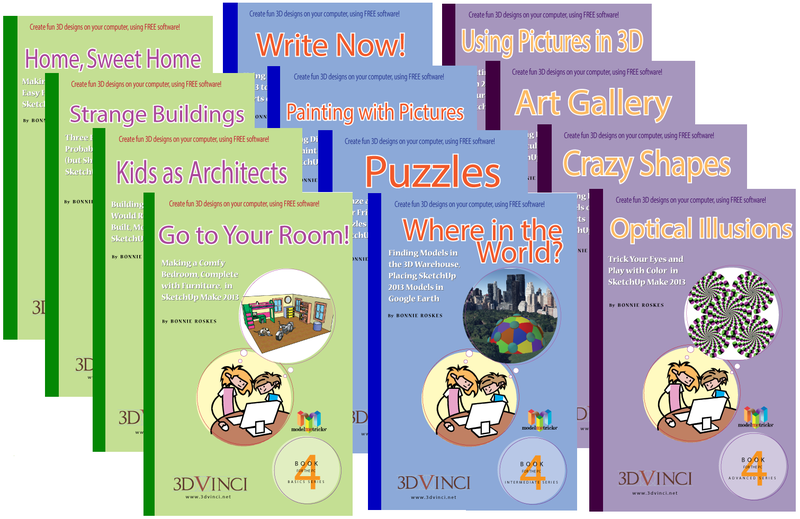 Projects books that teach, reinforce and enhance 2D and 3D geometry concepts. For several years we sent to subscribers a set of three projects each month. These projects were geared toward students in K-12, but can also be enjoyed by design professionals, teachers, and parents. We're no longer creating monthly projects, but all of the projects are still available in bundled sets. 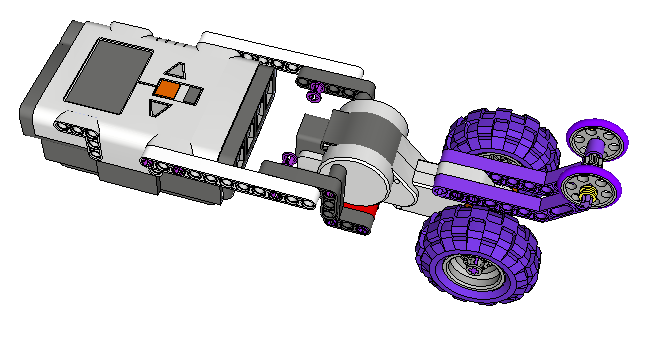 These tutorials show how to use SketchUp and free 3D Warehouse models to work step-by-step through robotics projects. Books about the highly-acclaimed Piranesi 3D rendering application, created by Informatix Software International. Step-by-step, illustrated tutorials will guide you through every tool, style, and effect. Examples from expert users and artists are also included. Books about the popular OneCNC CAD/CAM application, created by qarm pty, ltd. Written in step-by-step, illustrated tutorial format, these books are designed to familiarize you with every aspect of OneCNC - 2D and 3D model creation, NC setup, toolpath creation, and post operations. Start-to-finish part machining exercises and expert tips and tricks are also included. 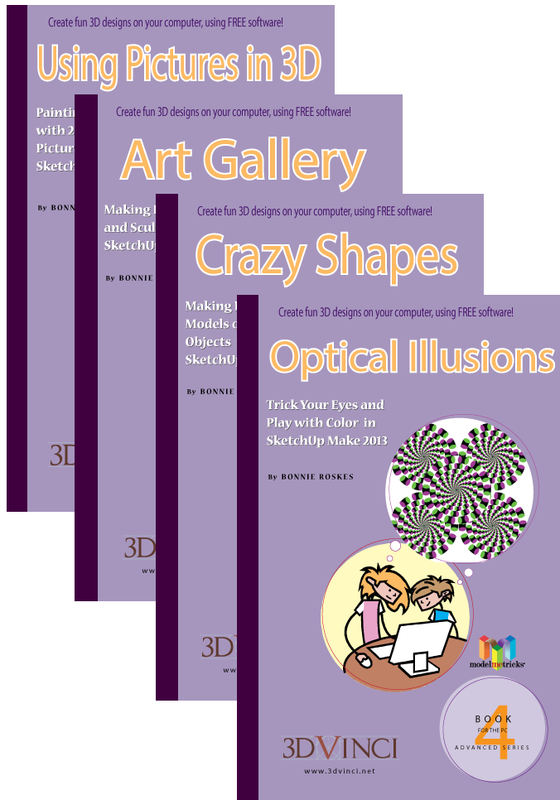 All 12 books from the entire ModelMetricks collection: Basic, Intermediate, and Advanced series. The complete set (Basic and Advanced Exercises): Tutorial-format guides to all tools and features of SketchUp 2017, including extensions. Printable PDF format. 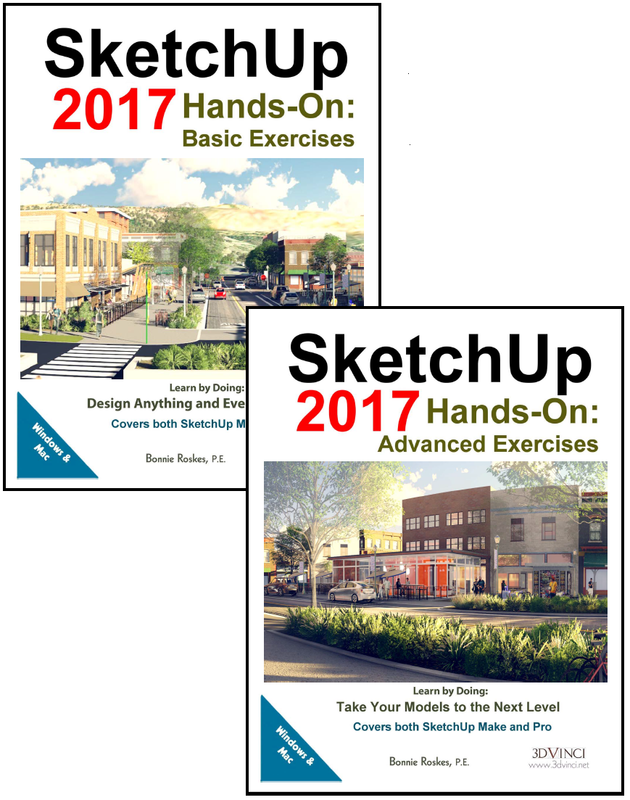 The complete set (Basic and Advanced Exercises): Tutorial-format guides to all tools and features of SketchUp 2017, including extensions. Printed in color. 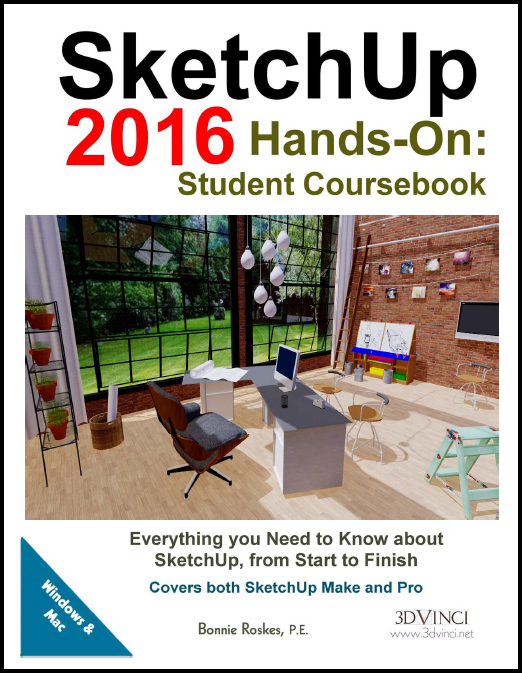 The complete set (Basic and Advanced Exercises): Tutorial-format guides to all tools and features of SketchUp 2016, including extensions. Printable PDF format. 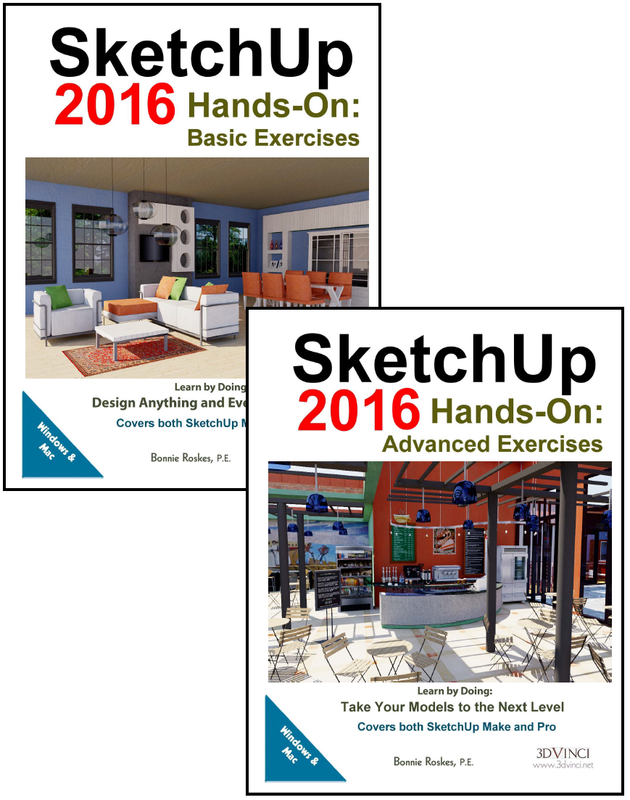 The complete set (Basic and Advanced Exercises): Tutorial-format guides to all tools and features of SketchUp 2016, including extensions. Printed in color. 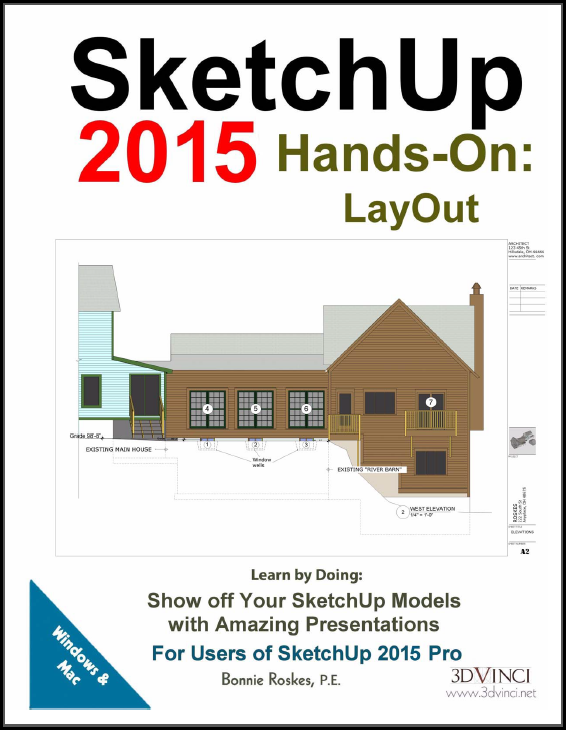 Tutorial-format guide to all tools and features of LayOut 2015, the presentation application included with Sketchup 2015 Pro. Printable PDF format. 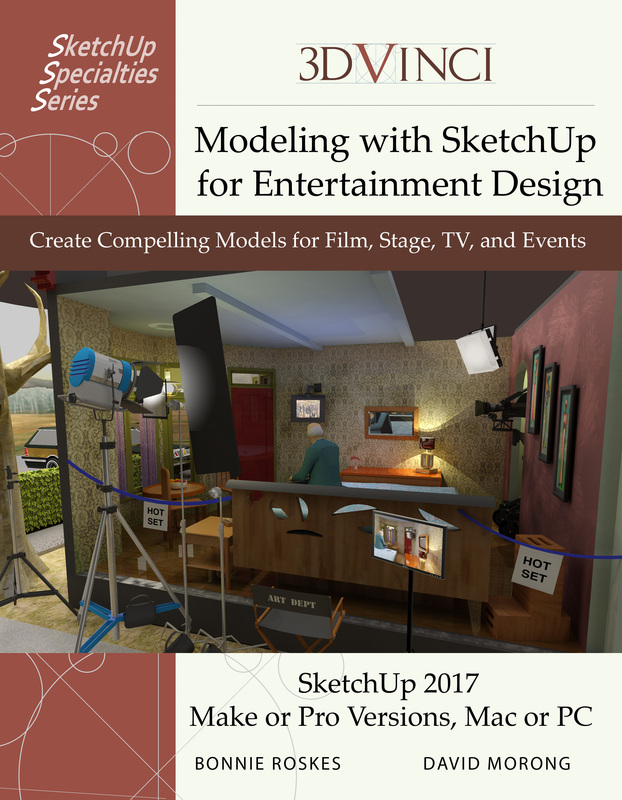 Learn how to use SketchUp 2017 to design and document creative and compelling set models for film, stage, TV, and event planning. 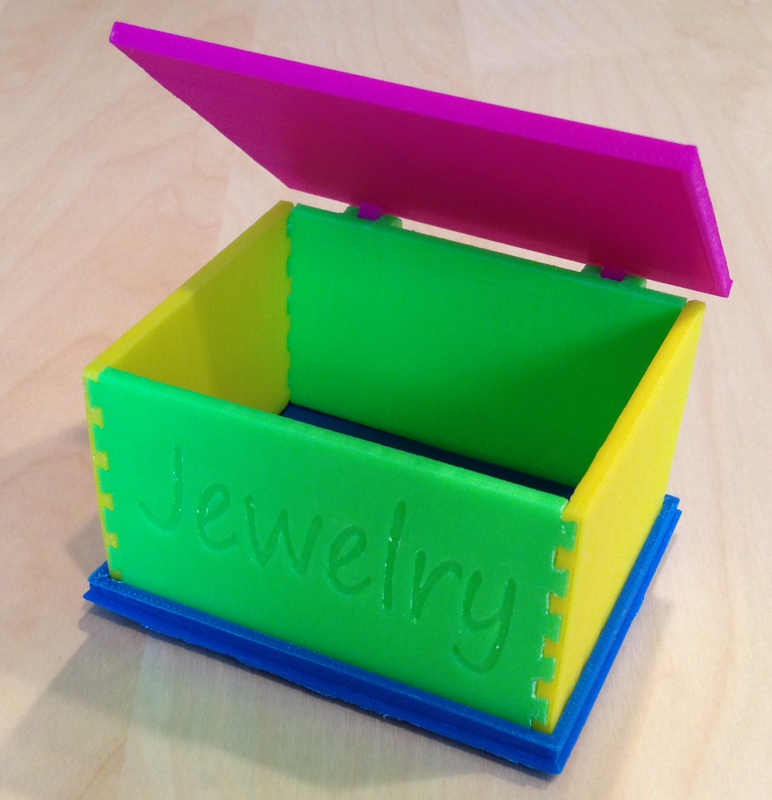 Learn how to use SketchUp to design print-ready models that can be created in any kind of 3D printer. 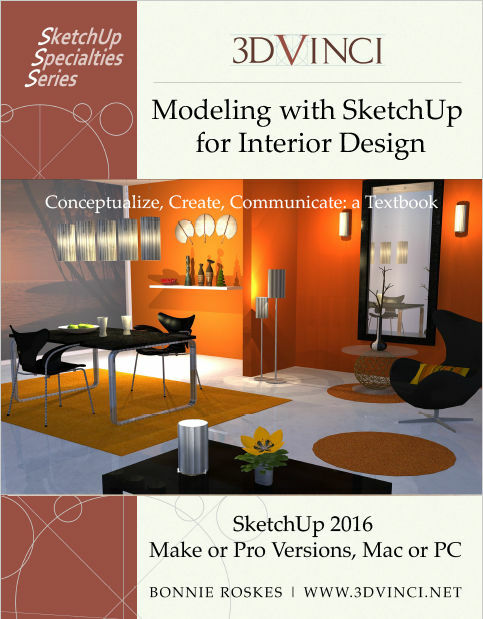 Learn how to use SketchUp to design and furnish beautiful interior spaces. 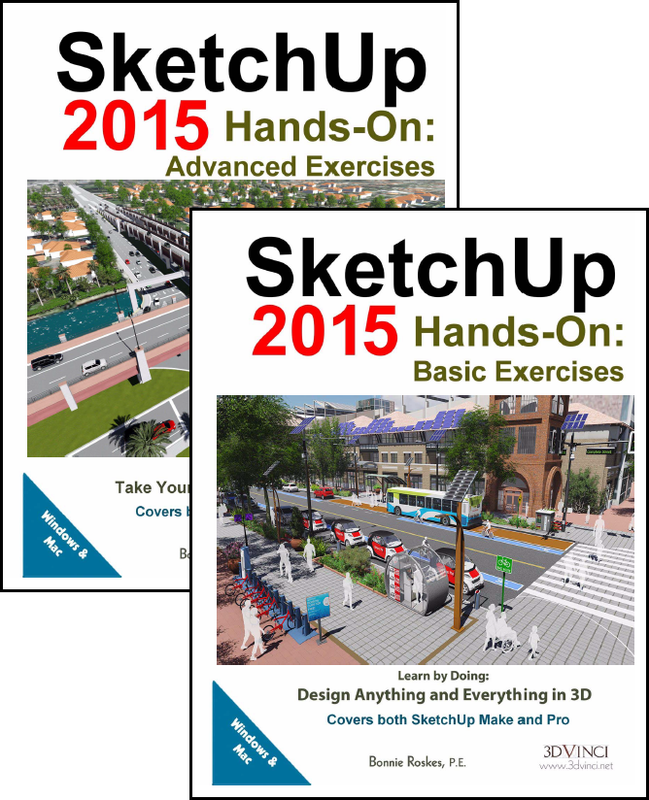 The complete set (Basic and Advanced Exercises): Tutorial-format guides to all tools and features of SketchUp 2015, including extensions. Printable PDF format. 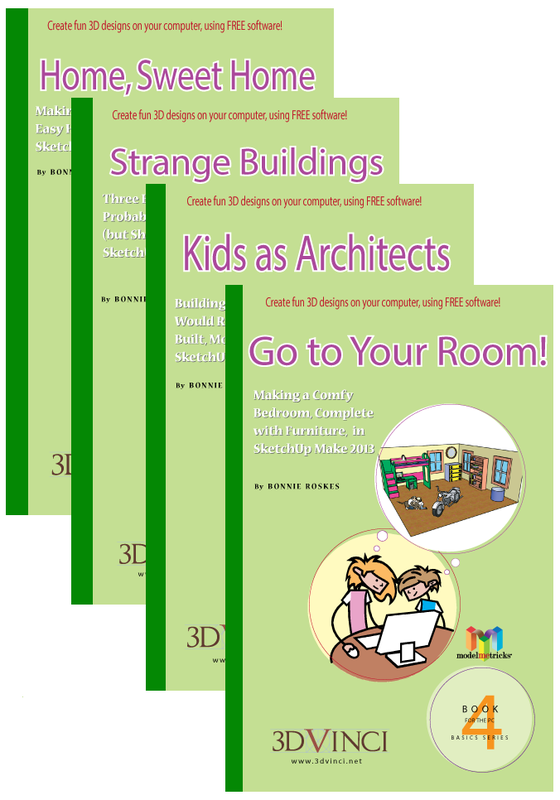 Four books for beginners that teach the basic design tools of SketchUp. Once you have mastered the skills in the ModelMetricks Basics Series, these four project books will show you how to create models that are a bit more sophisticated (and fun). If you're already pretty good at working with SketchUp, these four books will show you some really fun and interestingprojects. 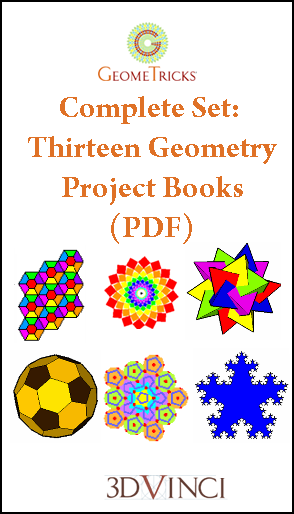 13-book set of GeomeTricks Series: 2D and 3D geometry projects in SketchUp Make 2014. PDF format, for Mac and PC.